Analysis: You have an elementary level of English. 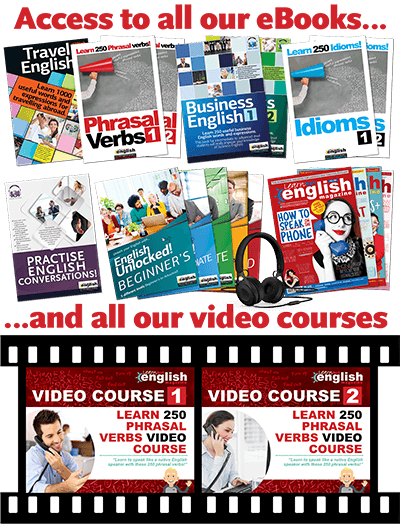 Contact info@learnhotenglish.com for information on improving your level of English. Analysis: You have a pre-intermediate level of English. 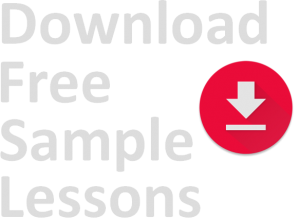 learnhotenglish.com will improve your level of English, FAST. Analysis: You have a intermediate level of English. 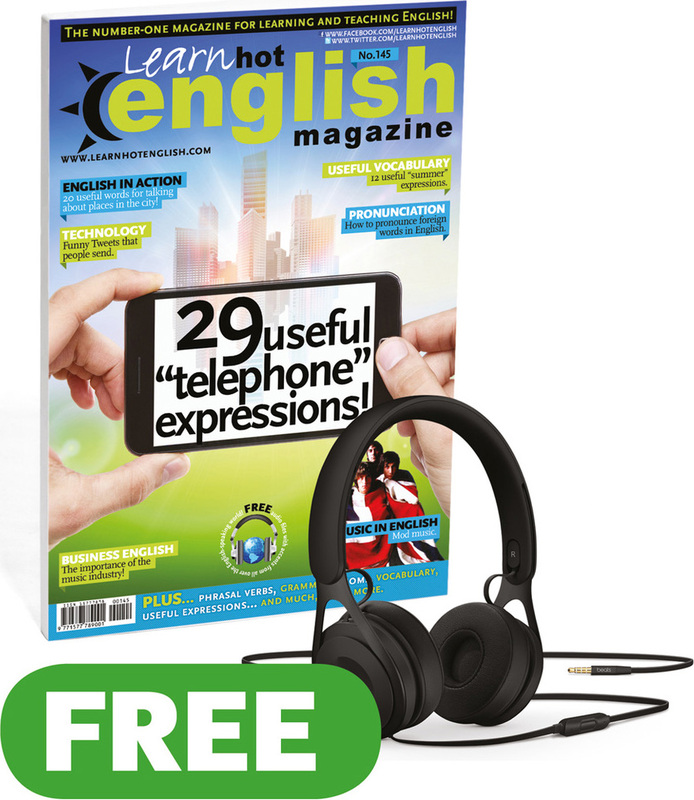 learnhotenglish.com will improve your level of English, FAST. Analysis: You have a upper-intermediate level of English. learnhotenglish.com will improve your level of English, FAST. Analysis: You have a advanced level of English. 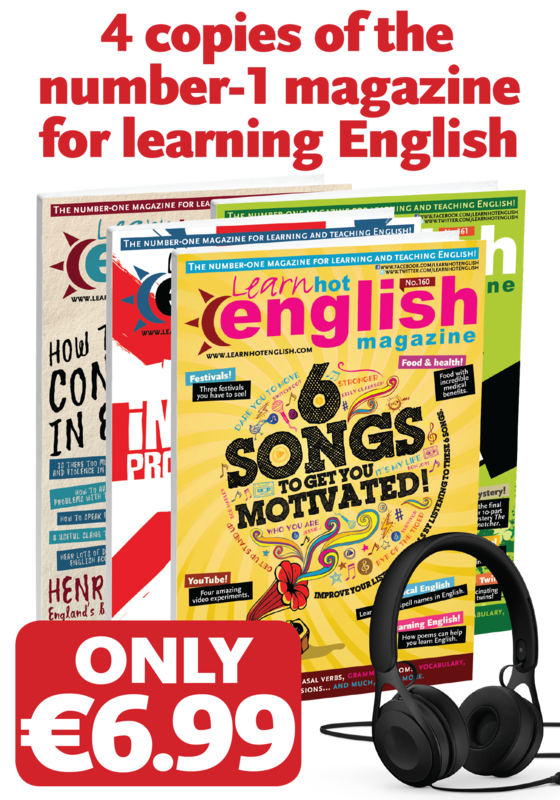 learnhotenglish.com will improve your level of English, FAST. Your sister _________ in France. He _________ in a big house. I am _________ at the moment. She _________ my best friend. _________ is a swimming pool in the garden. Who _________ this bike belong to? _________ you live in America? What _________ your brother do? What _________ you do last night? _________ often do you go out during the week? Has she _________ her arm? What _________ you do next year? I _________ this lovely vase from the antique shop last week. I’ve been here _________ ten minutes. How long did it _________ you to get to work? Where did you _________ on holiday last year? I didn’t see _________ at the party. You are covered in paint. What have you _________ doing? I _________ to go swimming every day in the summer. I’m not used to _________ up so early. She left without _________ goodbye. There are a few things I’d like to _________ to you about. What would you buy if you _________ a thousand euros? By the time we got to the cinema, the film _________ already started. A: What was the film _________? B: Oh, it was really boring. If you _________ harder, you would have been able to go to university. You _________ your coat with you yesterday because it was really cold. _________ you pay me, I won’t help you. She _________ to stop talking so loudly. The film is terrible. Don’t bother _________. He never listens. There’s no point _________ anything. This old computer doesn’t work. We’ll have to _________. Have you seen the room? We’ve _________. The old computer system _________ by a newer and better one. You can borrow my car _________ you promise to bring it back with a full tank of petrol. I don’t believe a word of that. You just _________, didn’t you? The boss was angry with us and she _________ for not finishing the work on time. I know what UN means, but what does “NATO” _________? During the parade, three people _________ because it was so hot. Tell Frank to call me as soon as possible. And _________ about the game being cancelled tomorrow. Because of the rain and poor weather, they’ve decided to _________ until next week. Sam was away last week so I had to _________ during the meetings. Since I stopped going to the gym, I’ve really _________. If you don’t know the meaning of the word, I suggest you _________ in the dictionary. In order to avoid the rush-hour traffic, they _________ early.